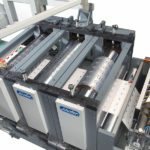 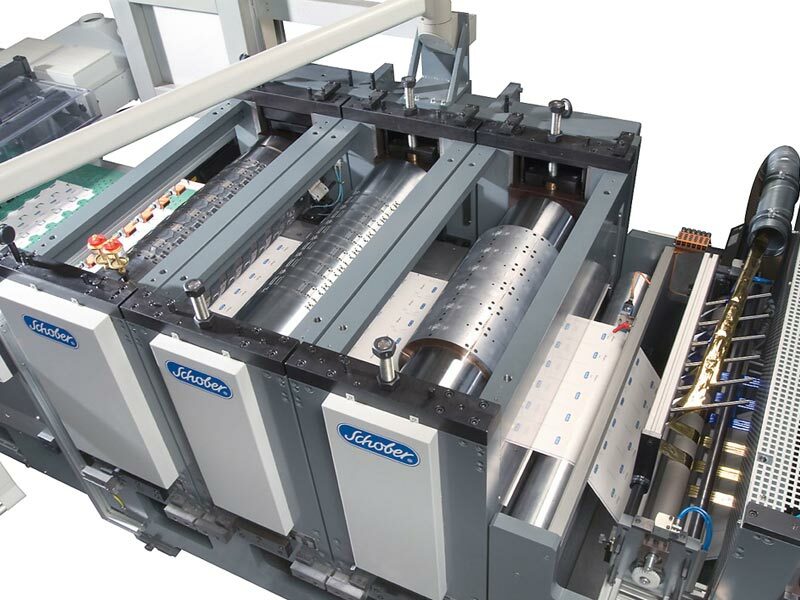 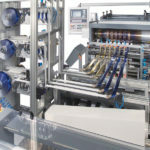 Developed for the production of folding cartons and packaging blanks, e.g. 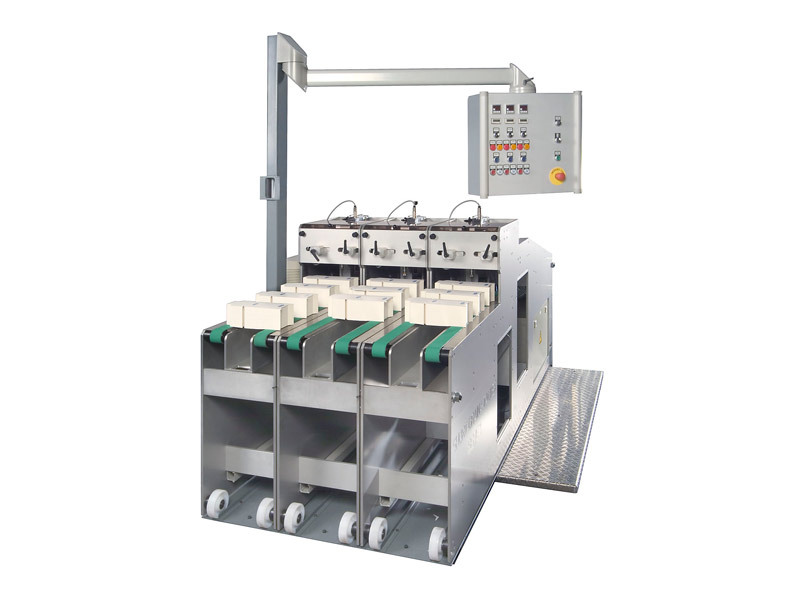 Hinge Lid (HL) and Round Corner Boxes (RCB), DC cartons as well as carriers for beverages. 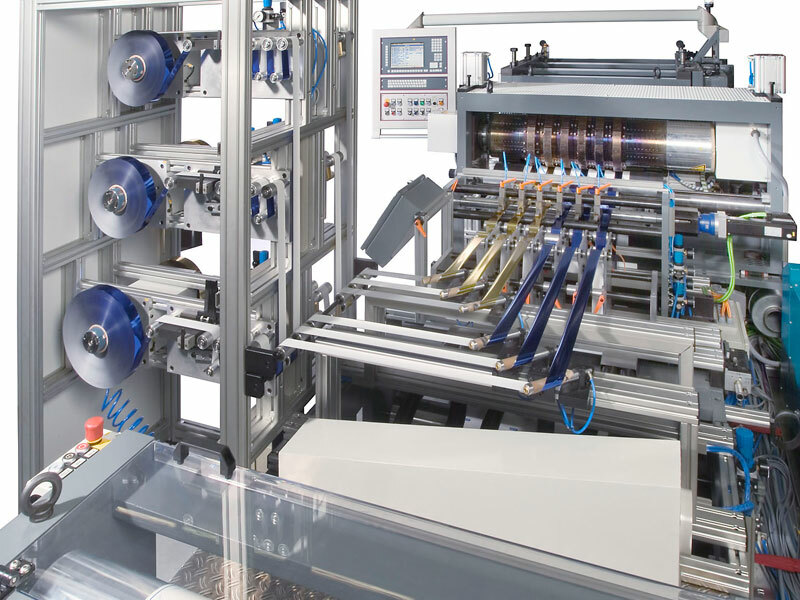 The machine works with 3 processing stations (embossing, creasing, cutting), a hotfoil and hologram embossing unit with a foil economizer as well as a counting and stacking unit. 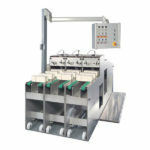 Available working widths: 500-1500 mm.